Oh sweet baby girls! 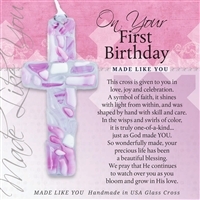 All things pretty and pink and beautiful, just like them. 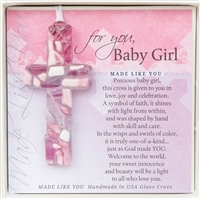 Shop our sweet gifts for baby girls for baby shower, birthday, baptism or other milestone event. 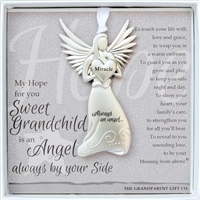 Our gifts for baby girl from grandma, godmothers, aunts and other family and friends, are lasting keepsakes and sentiments that will become more meaningful as the years pass. 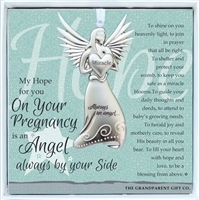 Shop our baby to bride cross, handmade pewter angel crib medallions or Heart Collection frames and cards that she will treasure into adulthood knowing it came from you.